If you are on campus over summer, you can purchase the Student Summer Unirider ticket for £70 which is valid until the start of term. The Unirider is valid for all Stagecoach buses in Kent and East Sussex as well as in Canterbury, so you can explore what the area has to offer. 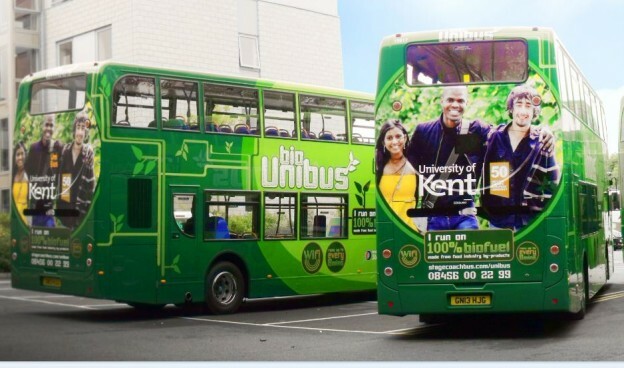 From 18 June- 16 September 2017 a summer timetable will operate for the Uni1 and Uni2 buses to and from Canterbury campus. The 4 and Triangle services will continue to operate as normal. If you would like a physical timetable you can collect one from the Security and Transport Centre or from other reception areas on campus. This entry was posted in News and tagged bus ticket, student discounts, Summer Unirider on June 20, 2017 by Miriam Sandiford. All Unirider academic year bus tickets have now expired as the tickets are valid for the academic year only. 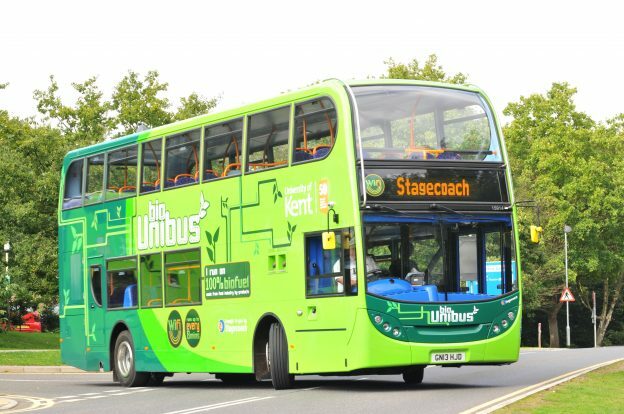 If you still want to get around the East Kent area easily and affordably check out the Summer Unirider ticket which is available to purchase online from Stagecoach. The Summer Unirider ticket costs £70 and is valid until 18 September 2016. Purchase your Summer Unirider ticket here (this link will take you to the Stagecoach website). The Uni1 and Uni2 buses are currently running on a summer timetable. Learn more about the changes to the summer timetable and how to plan your journey here. This entry was posted in News and tagged bus, student, Summer Unirider on June 20, 2016 by Miriam Sandiford.